Definitely not as on the ball as BA imo. Very personable crew though. Oh and a little race over St John's! 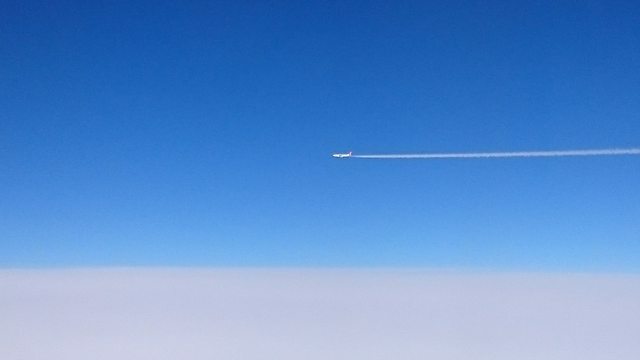 On checking Flightradar, it could be UA to Dulles, AC to Halifax or National cargo ? I remember they used to come around with a trolley that had the ice cream and all sorts of toppings on it. You just chose what and how much you wanted, don't they still do this? That sundae you picture looks awful small, but the steak looks fab! They prepared ice cream from the trolley on my flight last week. Choice of a few toppings and someone asked for Baileys as topping. 7j outbound and minicabin back. 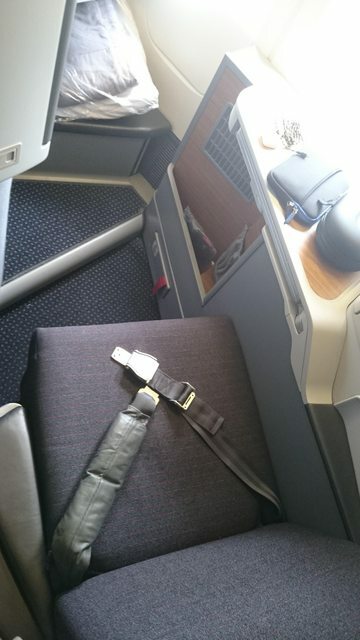 Welcome to the real club........I have met very few people who, having flown CX or AA in those seats would ever go back to BA. I discovered AA 2 years ago and have never looked back. 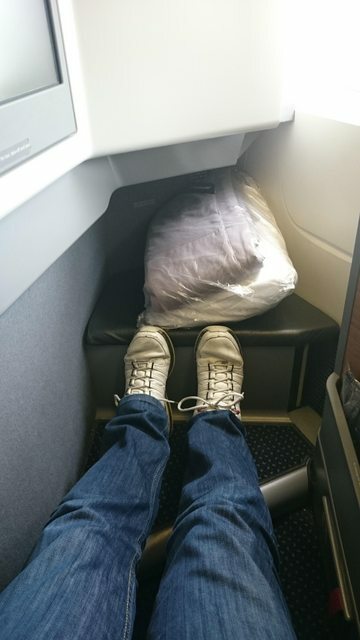 If it is like on the A321T then I know exactly what you mean. Have to say, will look at AA next time in order to compare fully. 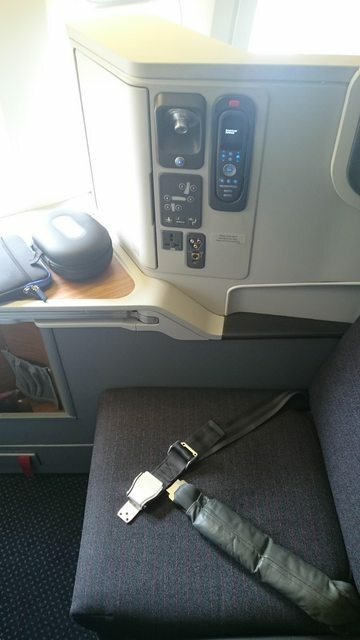 You really should, the lounges are not great but the 777-300 seats are as good as anything BA has in any cabin. Depends on what crew you get on BA. The best BA crews would always win out but they are few and very far between now. 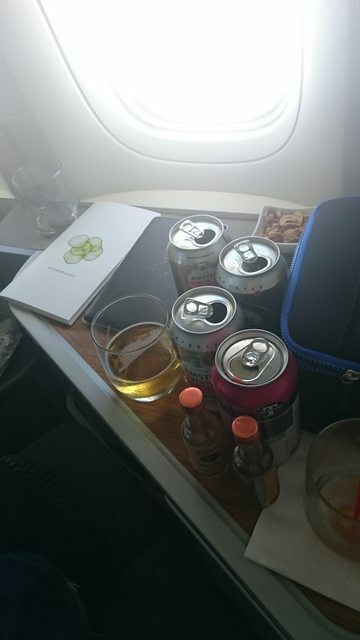 My own experience is that overall AA deliver a consistent solid business class product which offers real value for money and is a major improvement over club world. 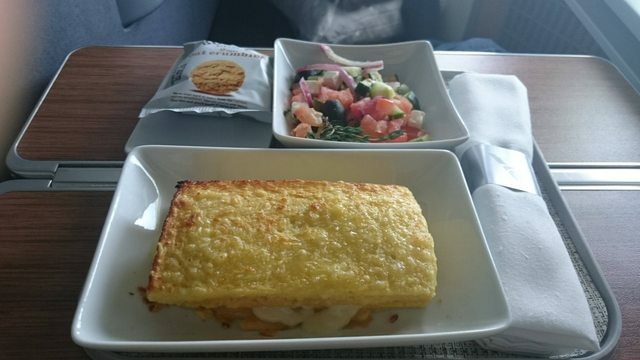 The seat alone provides a personal experience akin to BA First and the inflight snacks always available and well presented. What the dickens was it?? Have you checked out the self serve 'bar' between the two cabins? 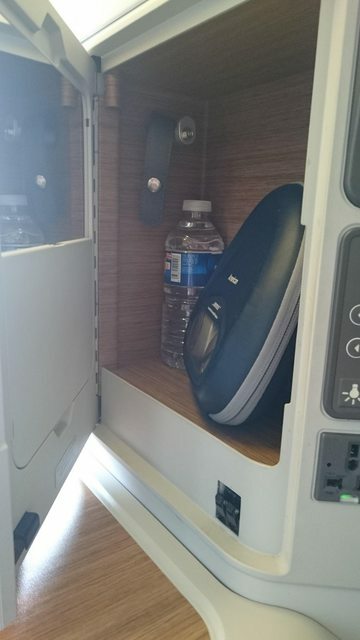 I've always wondered what is stocked there as on my 77W flights after the meal service I went to sleep. Nope but now you mention it he's off to try it! When you get to KOA, if you have time, take a cab 3-4 miles into town )kona) to "Huggos" and have beer and fish Tacos on the waters edge there. Currently in Admirals by gate 42. Jammy Bugger! You won't be able to give me an exact take on your experience in J now so I can compare it to mine.